mike hurst wrote a song for treehouse. he took the message. the brand. the heart of the place. the ruminations of my mind. he is still tweaking it to make it perfect. do we do that? do we work on something until its the best it can possibly be? do we take our jobs, relationships, families into consideration like mike? do we take the time to do things with excellence. it with all your heart, as working for the Lord, not for men, since you know you will receive an inheritance from the Lord as a reward” (Colossians 3:23-24). today, i want to be like mike. when i get the finished product you will be the first to know. i’ll post it. there is nothing greater than worshipping our Savior. this is where we want to be. where we want to be. way up here we know that God is strong. No one’s you-er than you! thank you dr. seuss for that beautiful sentiment. thank you ty pennington for tweeting about it. thank you twitter for allowing me to see the tweet. now… to the point… we are having a big crusade this week at long hollow. the first speaker on sunday night , Tony Nolan, brought it. He not only shared the exciting truth of a gospel that saves us… he shared his story. born to a prostitute, adopted for $200, told that he wasn’t worth the $200 they spent on him…. life of everything bad… then radically saved, now living to testify to the truly miraculous nature of transformation that comes from knowing you are loved by the one true god. i was talking with a few girls afterwards who realized that this was their moment. their time to mark on the calendar of their lives that they chose to walk the narrow road. their joy from forgiveness was evident in tear streaked cheeks… then there was one that stood out. you could see her pain when she was trying to talk about how her dad made her feel… like the speaker, she apparently had been hurt emotionally by her father. while “branding” our new ministry initiative @longhollow there were interesting names bandied about. (wow… that sounds old) but ultimately it came down to … instead of “hope for the hungry” we decided to focus on who we were serving. families. families that need food. families that might not have food for thanksgiving. that is ministry. meeting needs. honoring people as people. loving them in hopes that they will see the love of the one we serve. why was the branding important? first we have to agree that branding is not inherently about commercialism or capitalism or any other ism… it is about giving people something they can get their hooks in. giving them something that gives a clear message, but is also compelling. identifying quickly the point we are trying to make. (why some of us really love twitter – clear concise messages) it also promotes focus. when we know clearly what the goal is… its easier to make sure our steps are headed in that direction. food for families is not about pity or feeling bad for others… its about believing that families should have food. that’s a pretty clear focus. 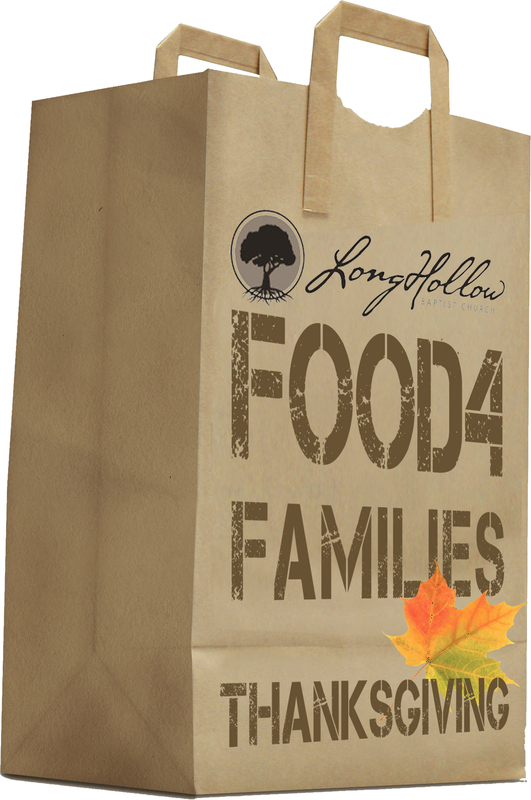 i was honored to be allowed to help brand the long hollow initiative of providing needs. if you can write and design and be creative you can help your ministry in a multitude of ways. you become a multipurpose team member. you can’t imagine how many times the skills you learn with a jmc (journalism/mass communications) major will come into play. frankly, if you can learn those tools, you can become a valuable member to any team. however, even more so in a ministry setting where the resources will be tighter and the stewardship will be key, it is an advantage to have a team member that can do many things. i use what i learned at samford in the jmc program every single day of my life. from branding whole ministries, to designing curriculum, to preparing speeches, writing drama and video elements… the list is endless. for example, today: i am writing a pilot episode for a new sitcom, i designed a christmas ticket for a women’s minsitry, i designed a new logo for a friend’s social media business. tomorrow: i will distribute cue sheets and call sheets for actors, i will produce take home devotionals for sunday school experiences. i recently created a logo for a students ministry girls retreat…. i cant stress to you enough how helpful, useful and worthwhile a degree in JMC is in the ministry world. 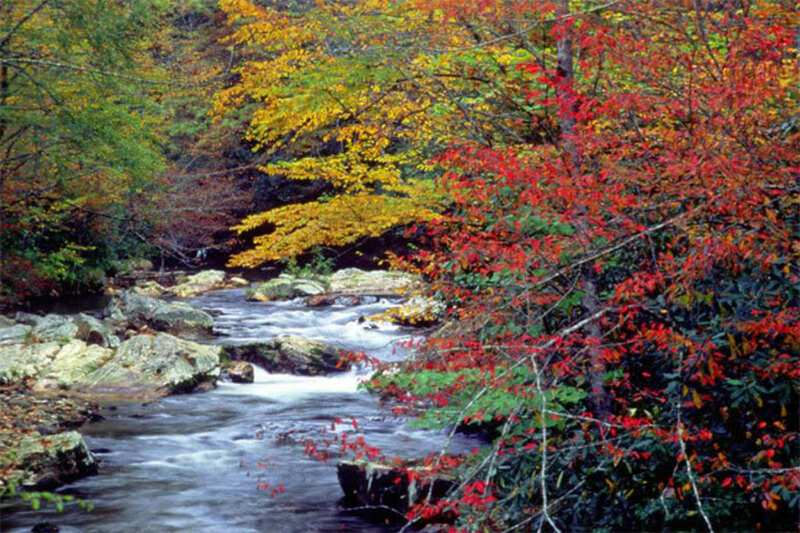 there’s a new spring in everyone’s step around here… and it’s called the coming of fall. the temperature is milder. the rustling of leaves, hinting at their coming transformation… and ultimate demise almost matches the whooshing of the ocean tides. these sounds of nature and a love song God sings to me at times like this. the sweatshirt is coming out! what refreshment we can find in the changes of nature if we look for them. its all about perspective. what ways are you looking for God to speak to you? in what ways are you interpreting his work as his word for you? tell me.. so i can look there too. i hope the next time you hear the rustling of the leaves, you will hear God loving you big time and reminding you that he is always there.